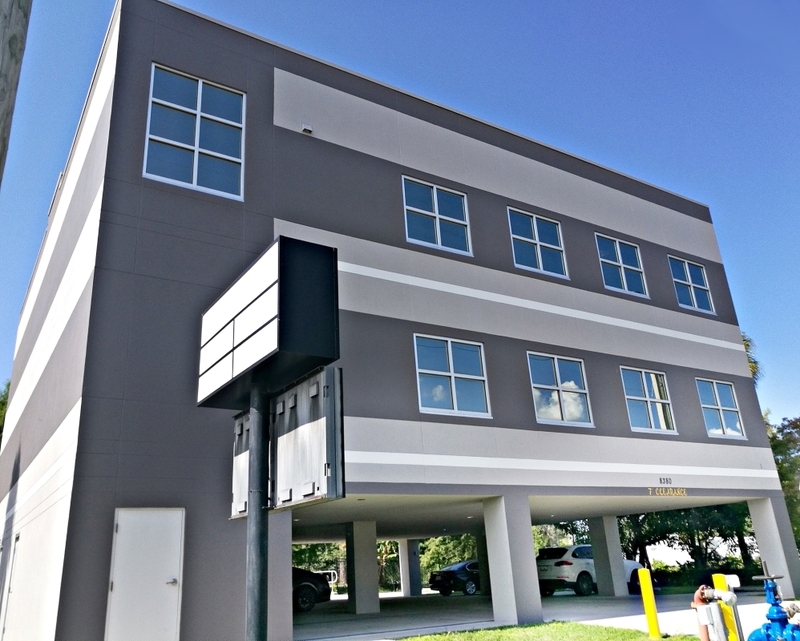 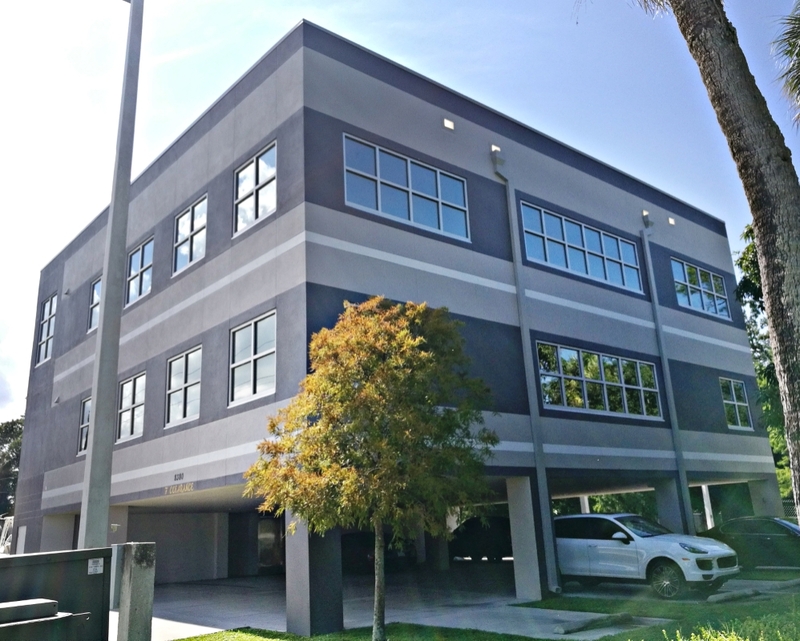 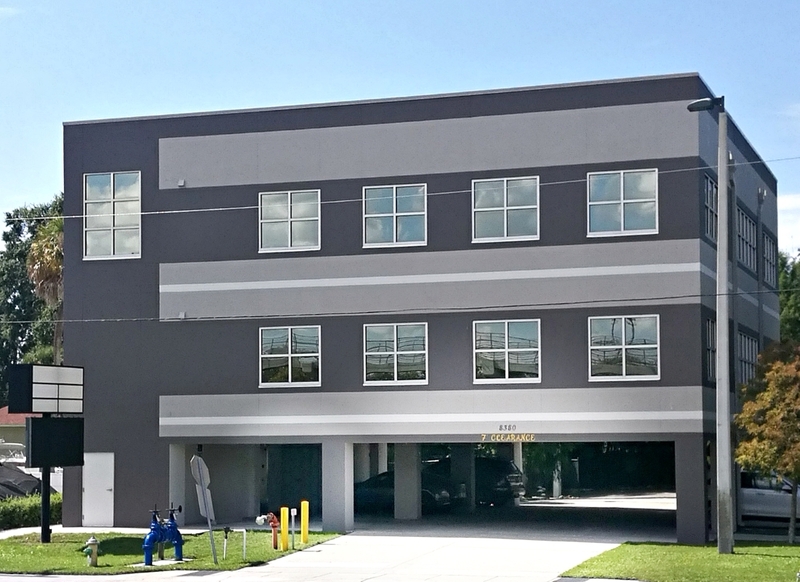 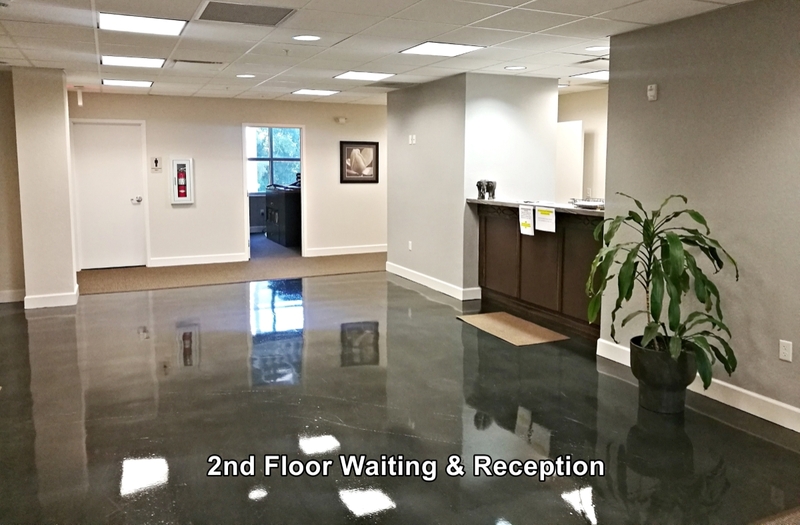 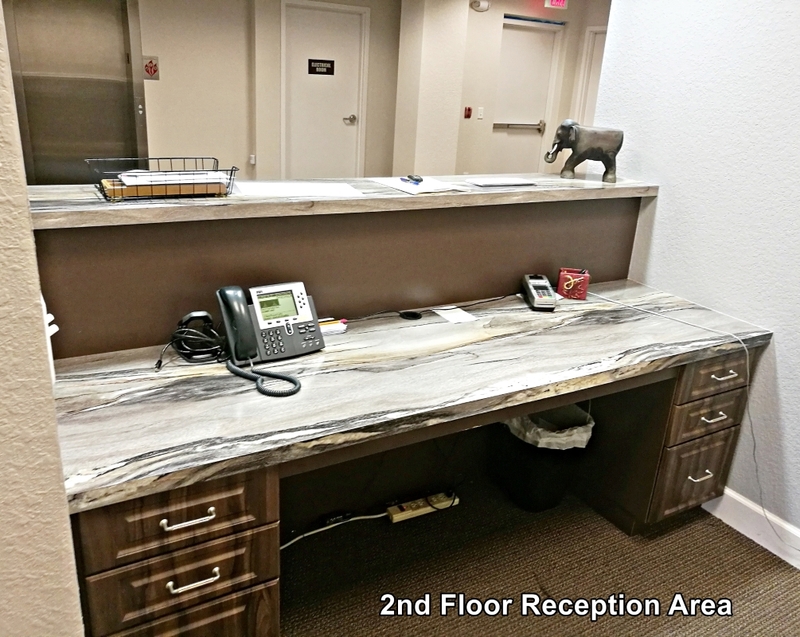 The second and third floors of this free standing building each offer 2,945 sf of premium office space that may be leased separately or combined for a total of 5,890 sf for use by one company. 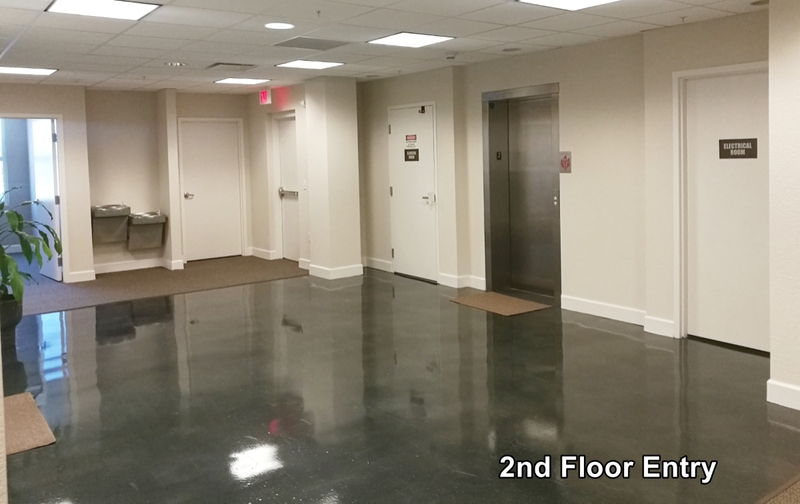 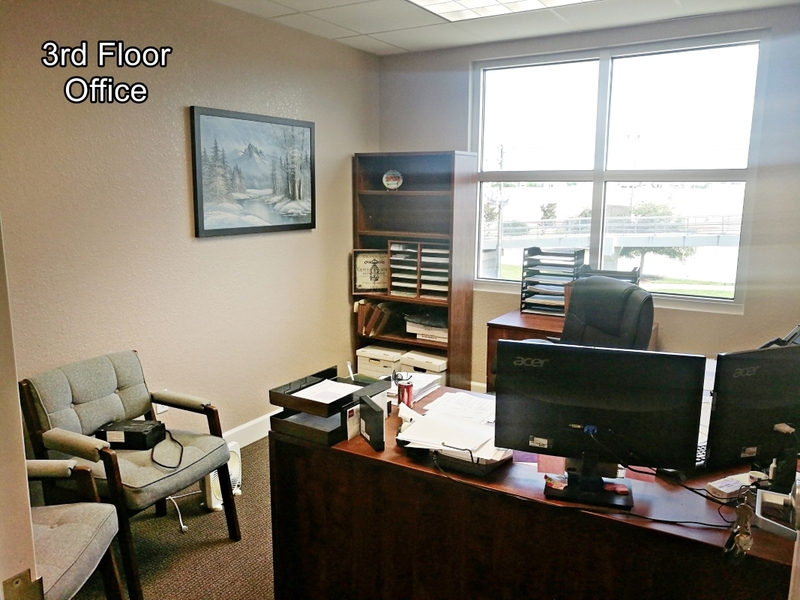 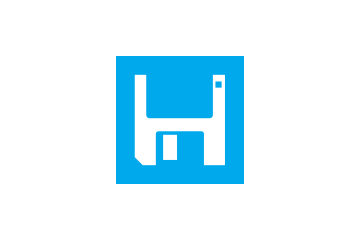 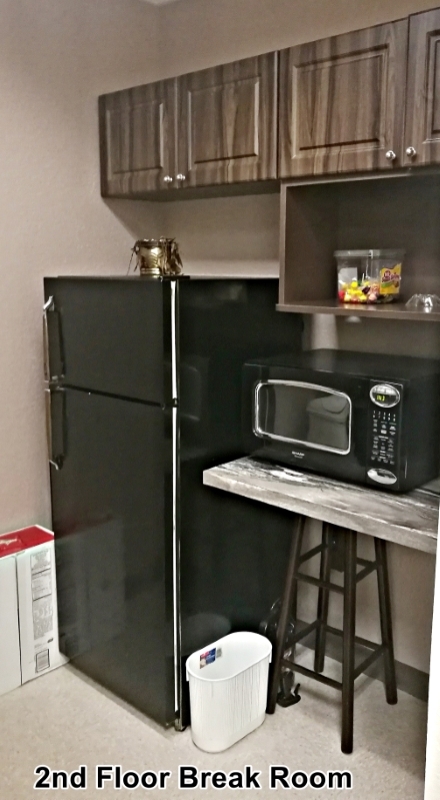 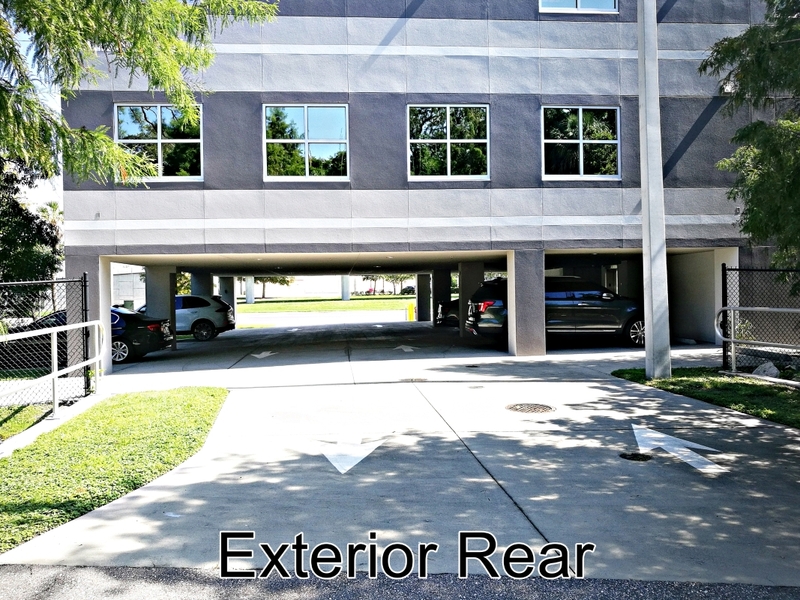 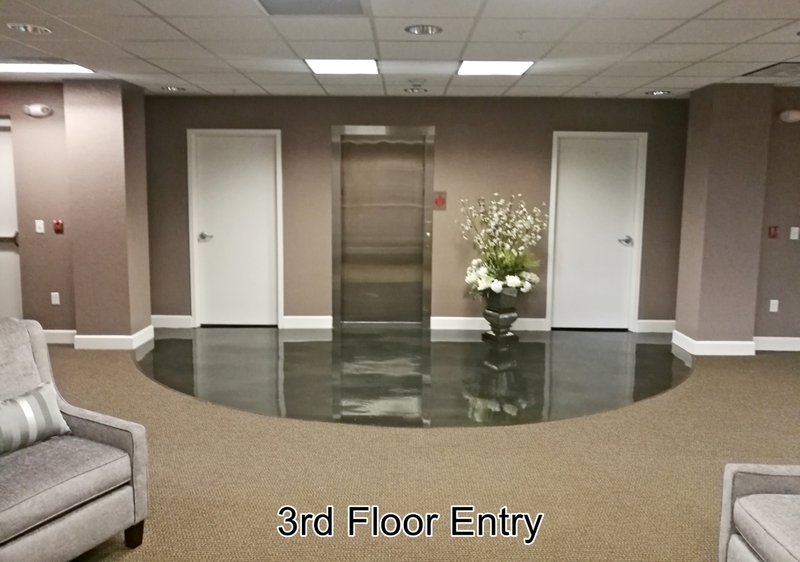 Each floor contains a functional floor plan that is well suited to nearly any professional organization. 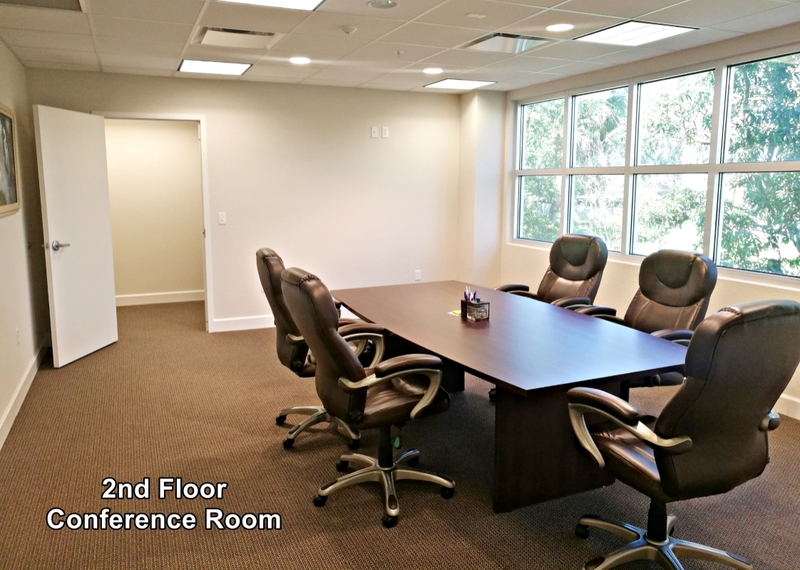 The offices and conference rooms are located around the perimeter of each floor, offering abundant light throughout the space. 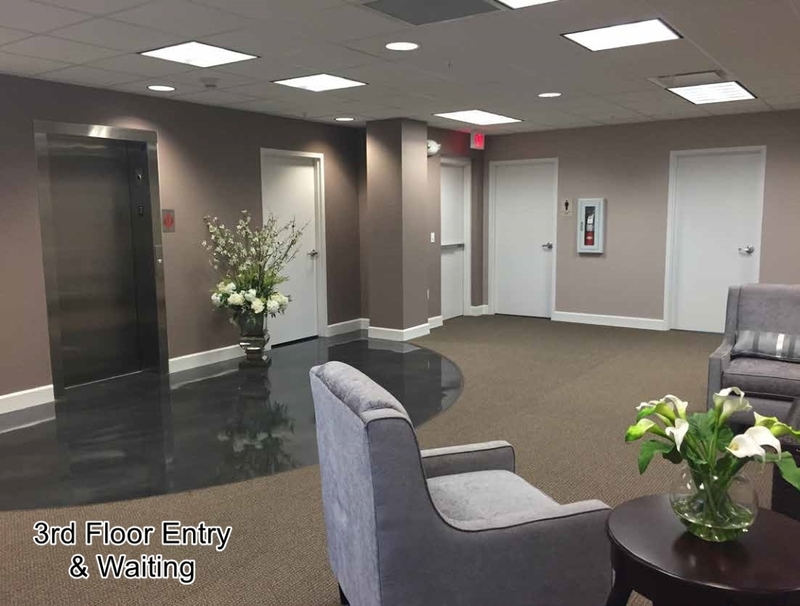 The entry to each floor provides an elegant first impression for clients with polished concrete floors and a refined color palette. 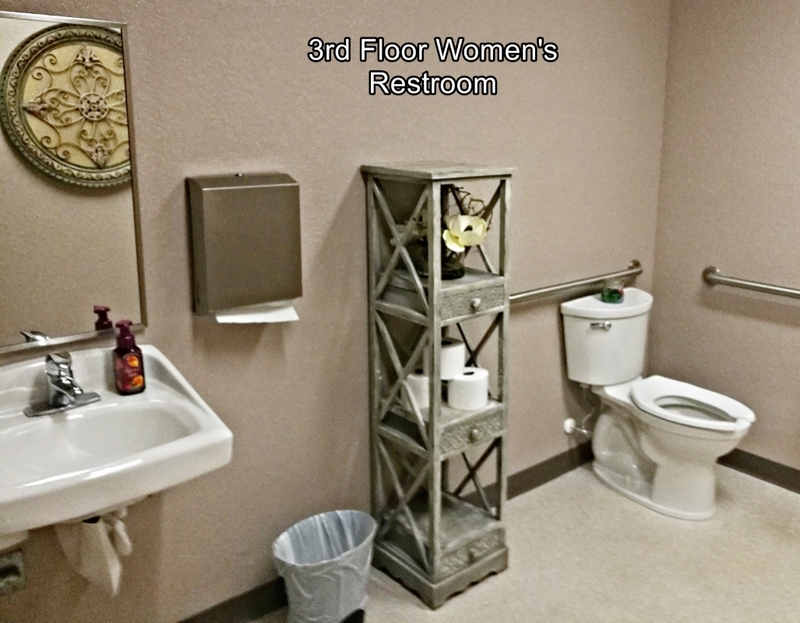 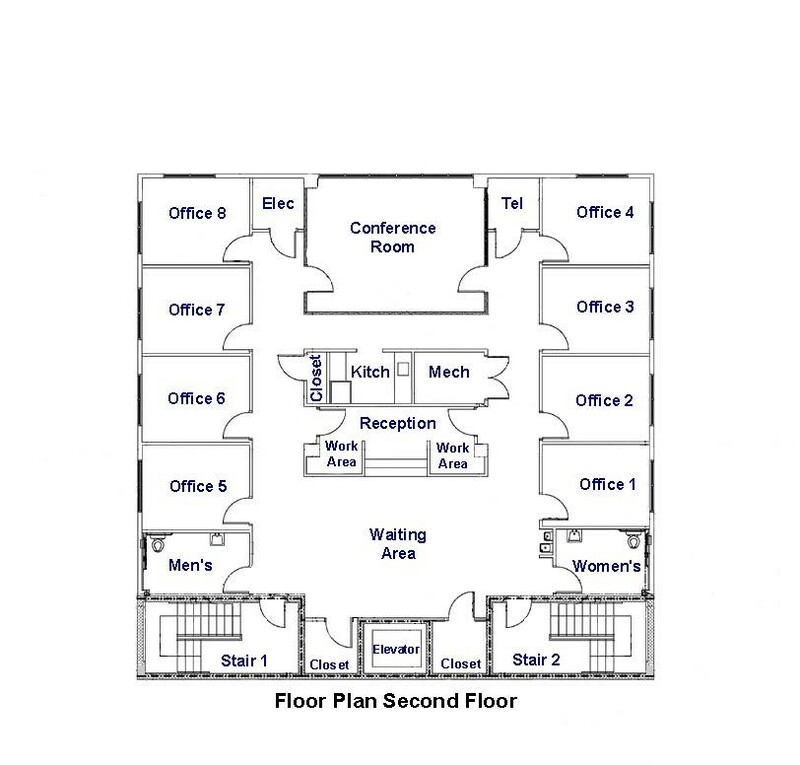 The second floor contains 8 offices, a waiting area, reception area, conference room, separate men’s and women’s restrooms, a break room and 3 storage closets. 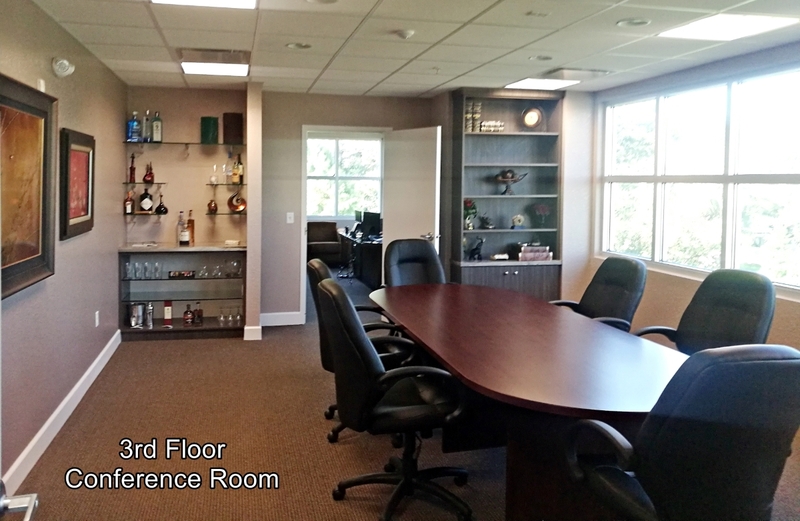 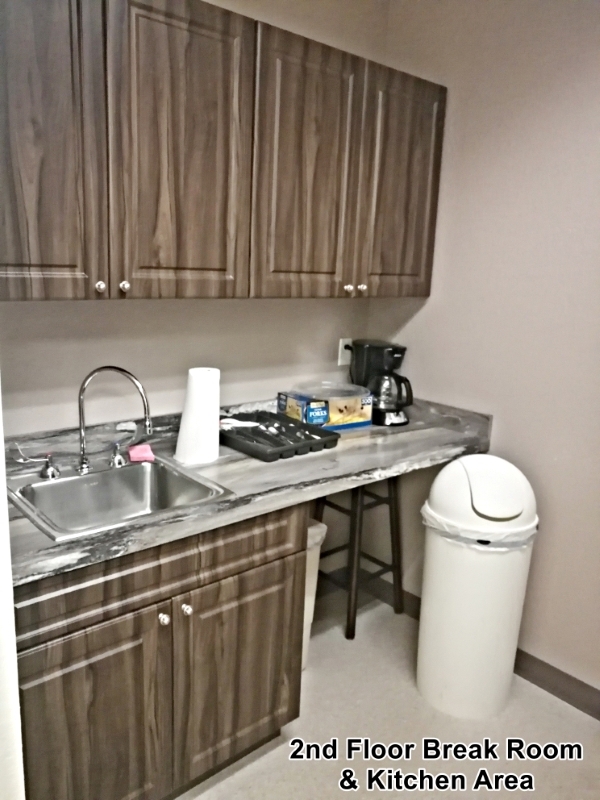 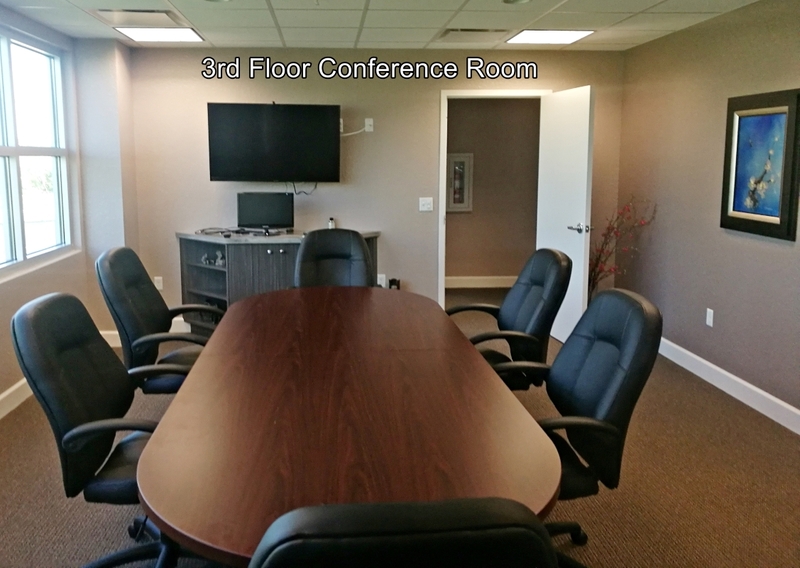 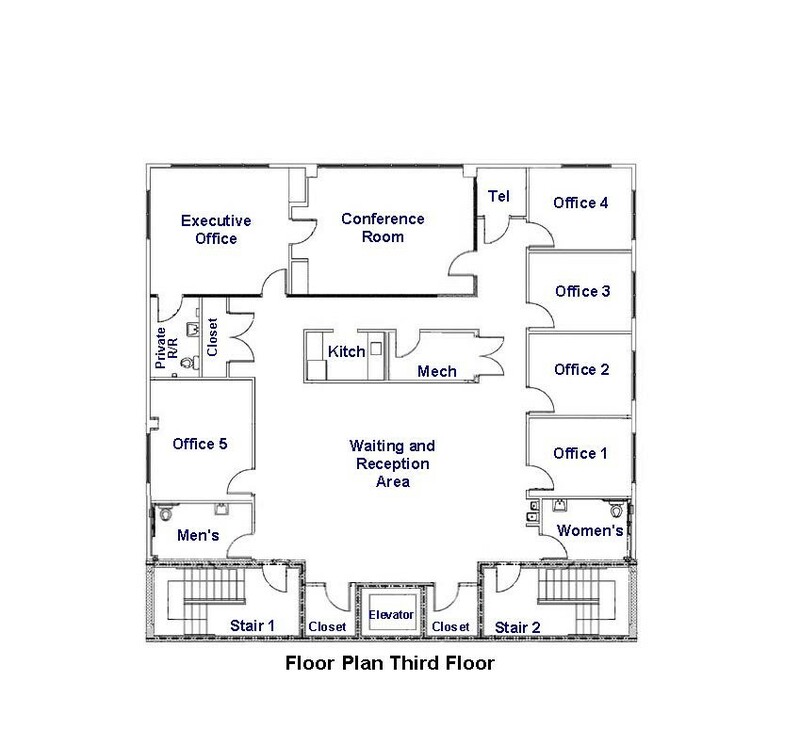 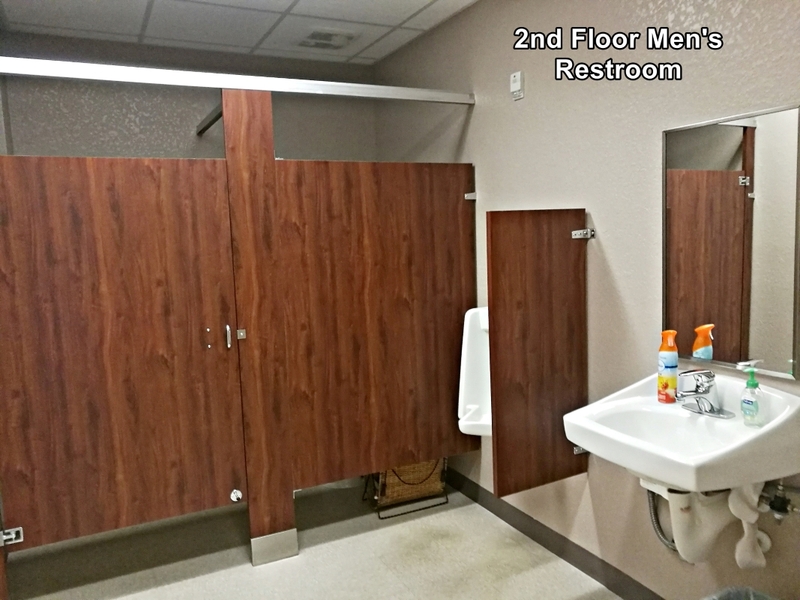 The third floor contains 5 offices and 1 executive office with a private bathroom, a waiting/reception area, conference room, separate men’s and women’s restrooms, break room and 3 storage closets. 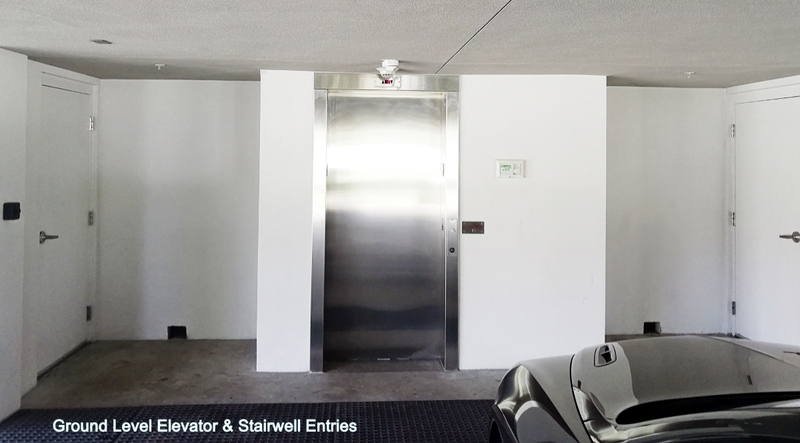 An elevator and two stairwells provide access to each floor with eight covered parking spaces on the ground floor and 15 additional spaces in the rear of the building. 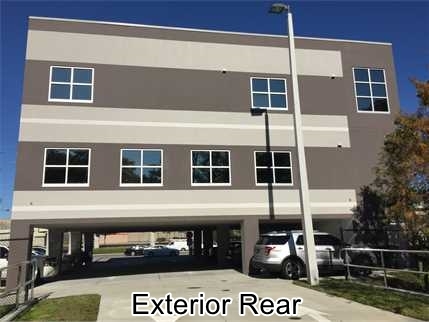 Several overflow parking spots are available on the adjacent Pinellas County lot. 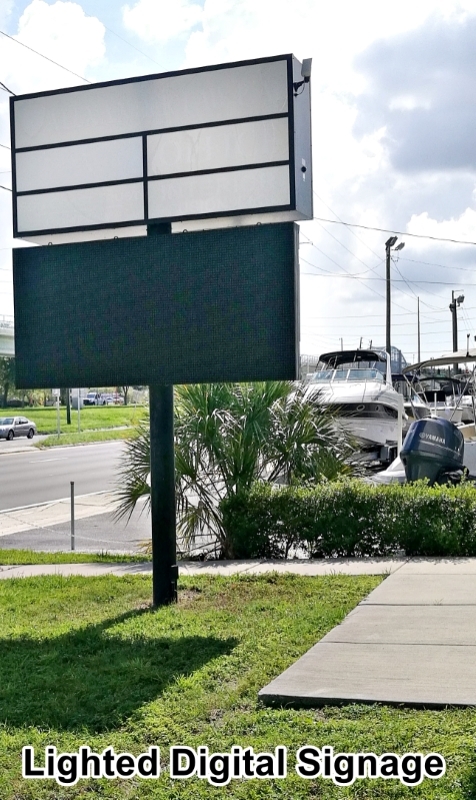 Tenants may advertise their business on the prominent lighted and digital sign in front of the building. 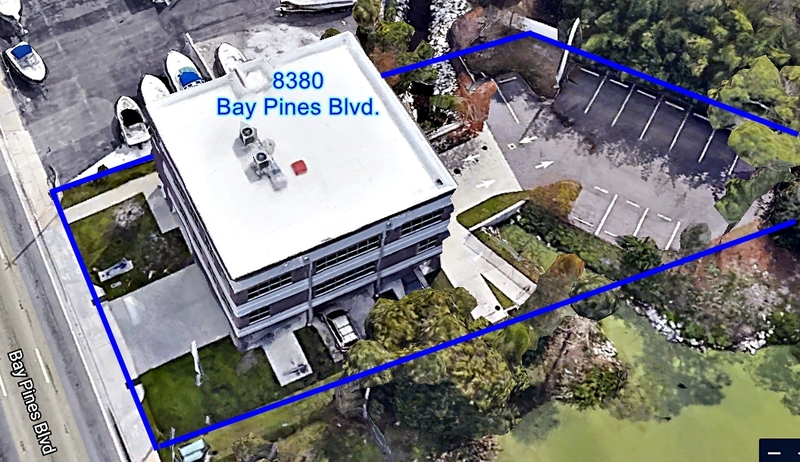 Target is located directly across Bay Pines Blvd. 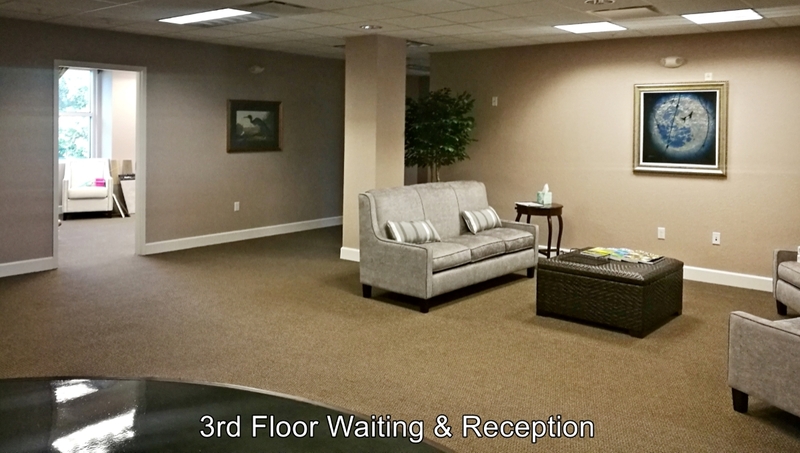 from the office and the immediate area offers abundant shopping and dining options.